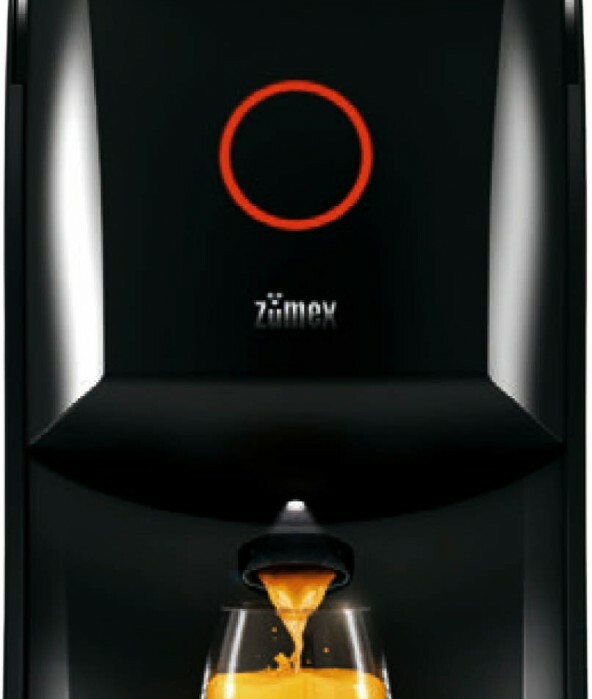 Its perfect for Hotelrooms, Hotelbars, Restaurant, Bars, Cafés, Meetingrooms etc. 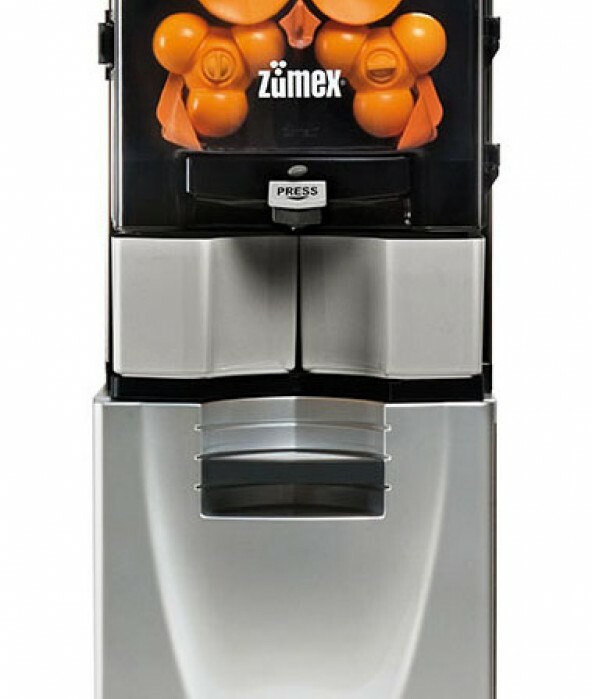 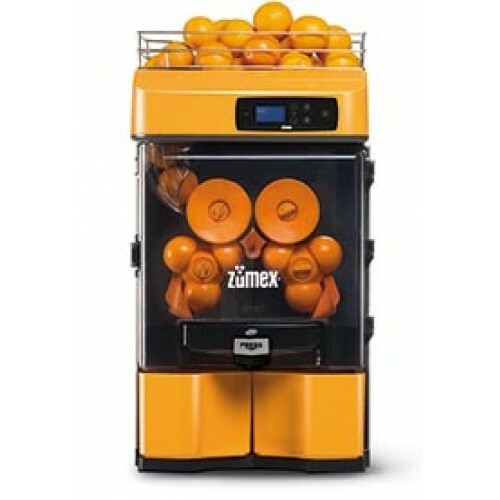 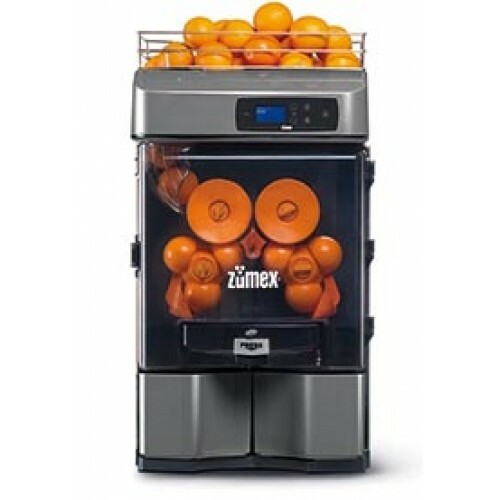 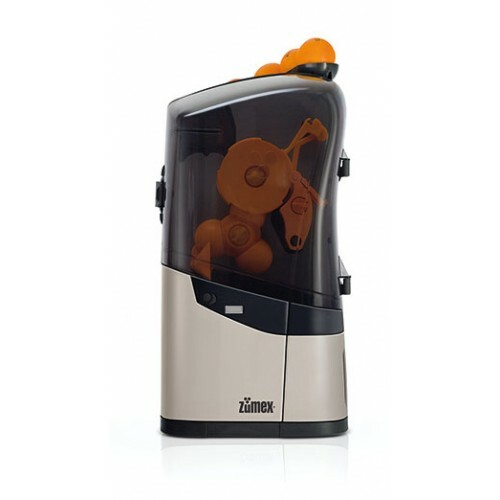 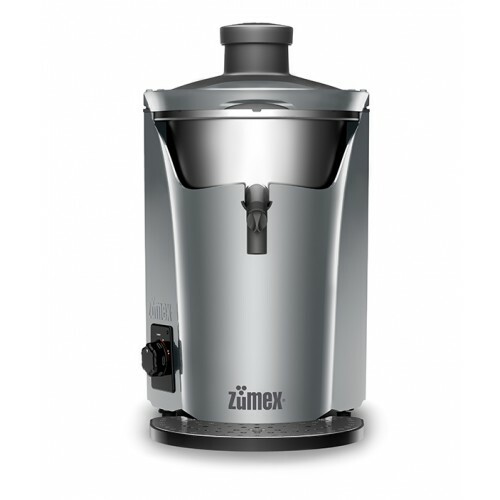 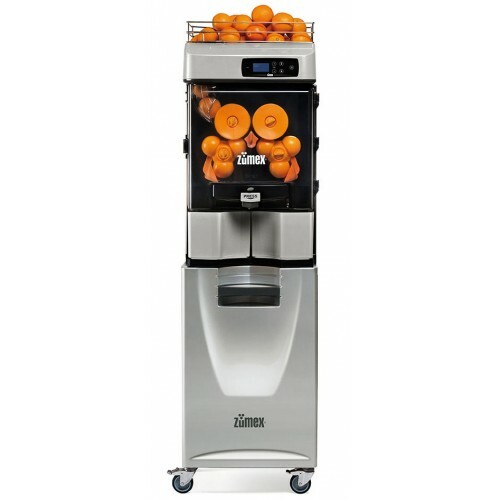 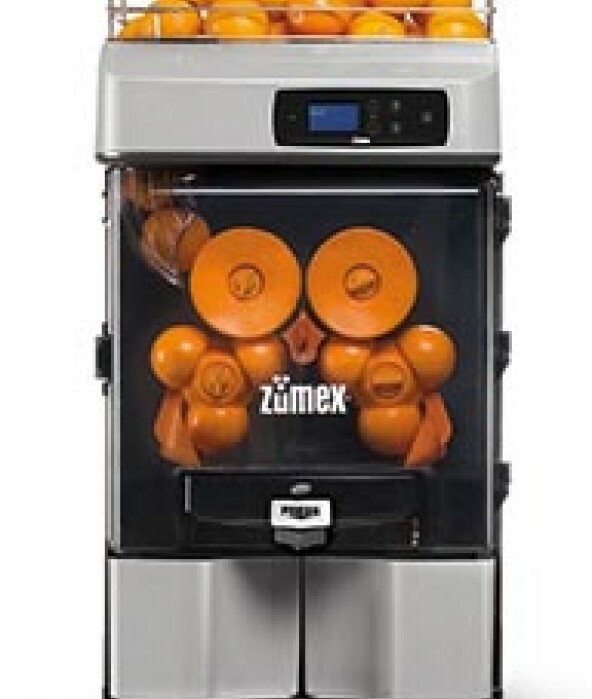 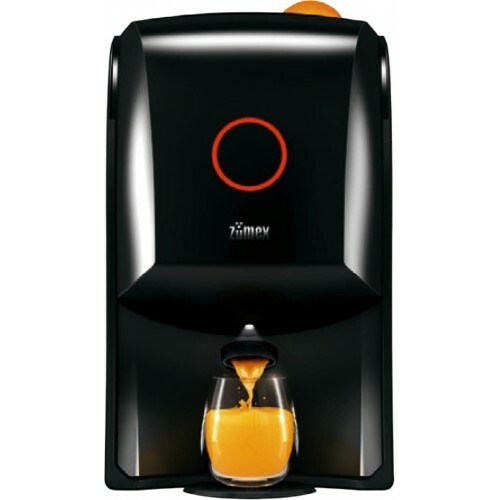 A juicer with a simple "Push Button" operation so that you can enjoy the finest freshly squeezed juice in just 5 seconds. With integrated pot for 750ml fresh pressed juice.